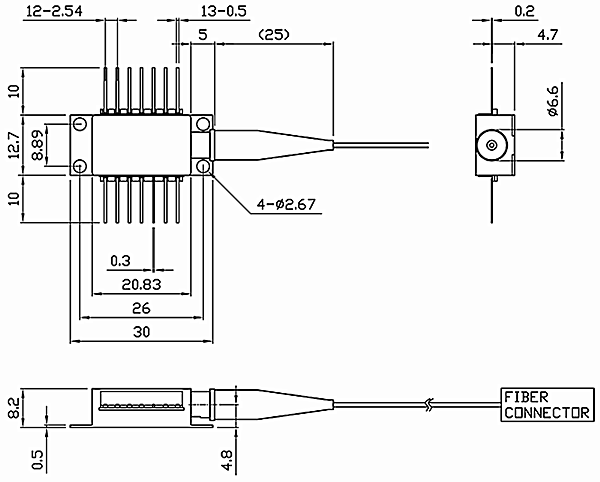 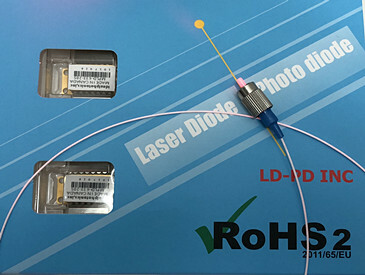 The PL-FP-1335-1-A81-SA High brightness, high quality, and high reliability are the foundation of our single mode product line.LD-PD’s 1335m single mode laser modules are available with up to 70mW of continuous output power from a 14-pin butterfly packaged fiber. 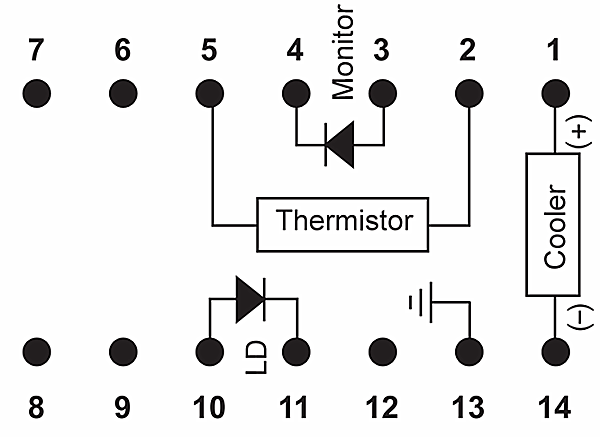 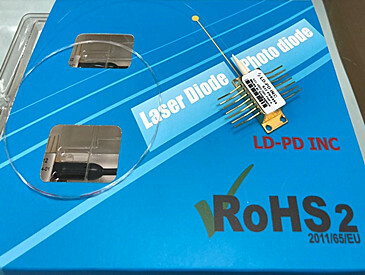 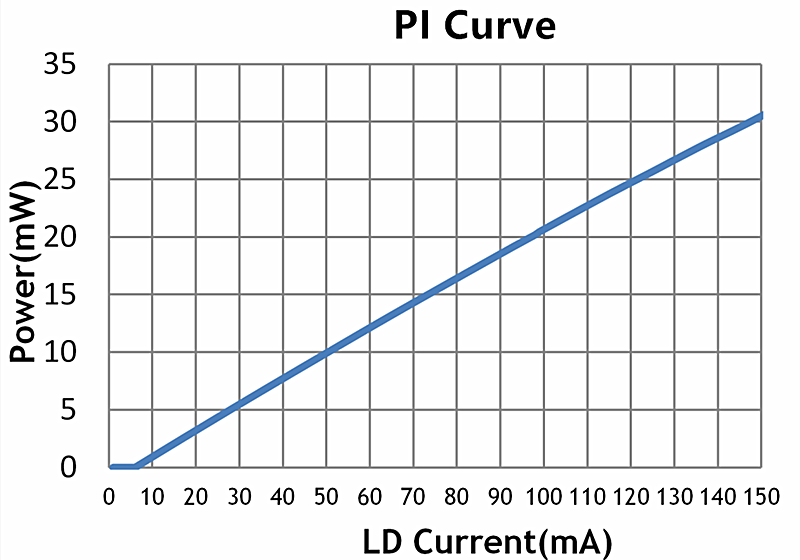 All chips are mounted on a 2.1mm COS within the package and come standard with an internal thermistor, TEC, and photodiode.LD-PD’s trademark laser chip design offers un-measurable degradation and long lifetimes that make our chips among the most reliable in the industry today. 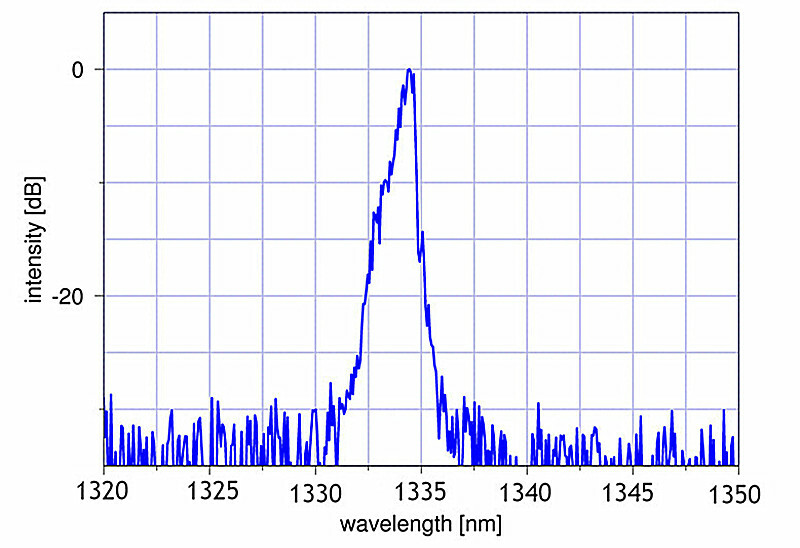 Our 1335nm single mode line serves a broad range of applications including optical data storage, printing, laser ranging, illumination, defense, spectral analysis, and graphics.